The other day, I came upon a question that asked if someone was strange. It puzzled me so much that I asked B: "What do they mean by strange?" 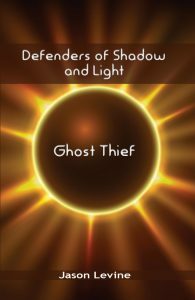 Perhaps they meant that a person likes to read about esoteric subjects when most folks select their books from the New York Times Bestseller list. Or maybe if the person enjoys cartoons involving superheroes over football and other sports programs, they are strange. Some people might consider it strange if a person would rather spend time by themselves on the computer instead of going to a bar with friends. Personally, though, I wouldn’t. I would say that these people care more about pursuing their own interests than fitting in to what their peers expect of them. Far from an alarming trait, I’d call this healthy. If anything, I’d be more worried about someone who forgoes his real interests because he doesn’t want to be seen as different. The more I thought about it, the more I wondered: Why is being strange a bad thing? Plenty of great and interesting people are strange. Look at Jenny Lawson (aka TheBloggess). How popular would her book/website be if it was about her perfectly ordinary, not strange in any way life? Would CakeWrecks be as funny if the cakes they presented were plain sheet cakes with no distinguishing features to set them apart from the crowd? Would people know who Jim Henson was if his life’s ambition was something more normal than making hunks of fabric speak? Where would Bill Gates be today if he stayed away from those "strange computer things" and took a more normal-for-the-time career path? Would Lady Gaga be as popular if she wore only grey dresses and sang monotone songs about boring subjects? I decided that it was time to stand up and be counted. I don’t choose my interests by what is popular. I follow my own path even when I’m the only one taking it. 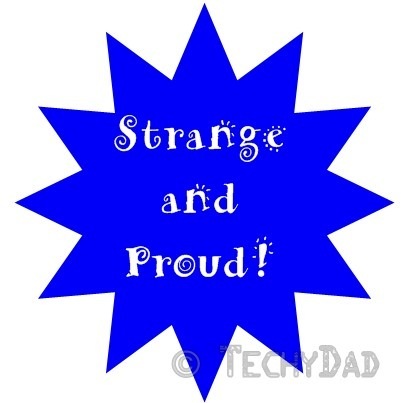 I’m strange and I’m proud of it! 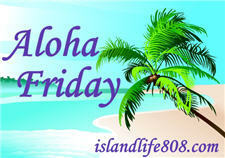 My Aloha Friday question for today is: Do you consider yourself "strange" and why? 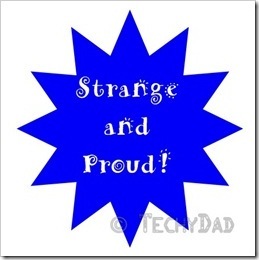 My husband and I do consider ourselves strange, but we also don’t think it’s a bad thing. We’re Orthodox Jews who started an Israeli shire of the SCA; we like sci-fi, gaming, and my husband is a big astronomy fan. I had my nose pierced and plan to have it redone and I have a tattoo. If my husband liked them, I’d get more. We’re centrist/right religiously but pretty liberal on social issues. I guess that strange is really about how you define it. Harriet recently posted..Facebook is so 5 years ago for me. I think everyone has some kind of “strange” tendency . . . except me. LOL!